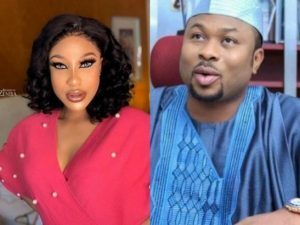 Real estate merchant and ICT guru, Dr. Olakunle Churchil has revealed plans to remarry after his crashed marriage with Tonto Dikeh. Churchill made this revelation while reacting to questions online when he was asked if he would get married again. 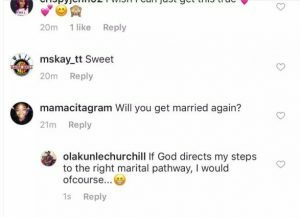 “if God directs my steps to the right marital pathway, I would ofcourse”. 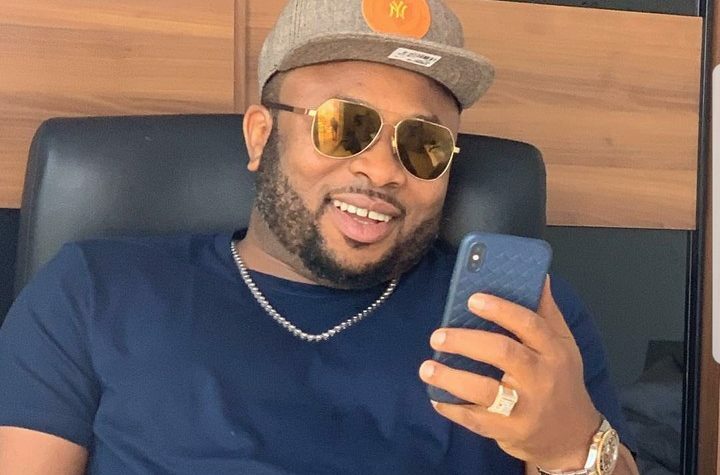 Olakunle Churchill was married to Actress Tonto Dikeh, who gave him a son, King Andre Churchill and few months into the marriage, it crashed and they got a divorce.